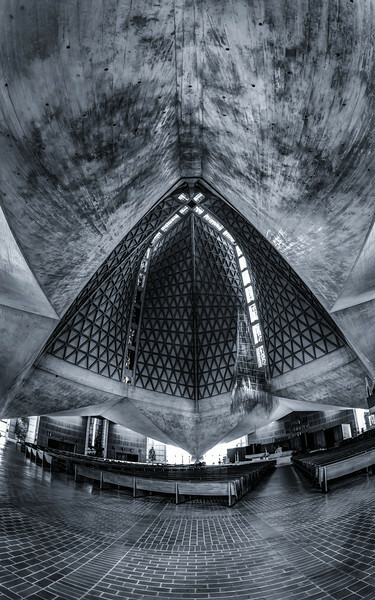 This is taken in side The Cathedral of Saint Mary of the Assumption in San Francisco, CA. I had my fisheye on and my tripod out. I thought I would get told no tripods, like everywhere else I shoot. But was only told to take off my hat. I also got lucky with the lack of people here.